Organized by the Ackland Art Museum, Fever Within: The Art of Ronald Lockett is a groundbreaking retrospective of a passionately inspired and little-understood figure in twentieth-century American art. 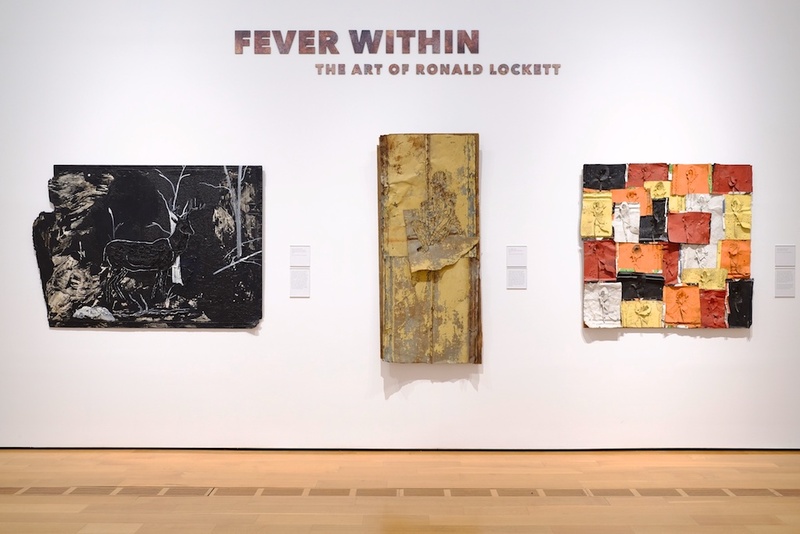 The first solo exhibition of Ronald Lockett’s art, Fever Within emphasizes the powerful themes the artist explored over the course of his career through about 50 of his works of art. 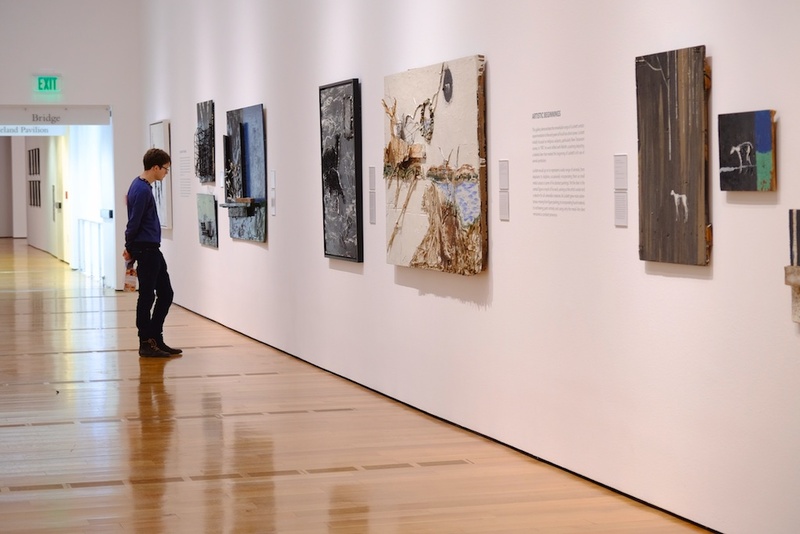 The exhibition, which will be presented in 2016-2017 in New York and Atlanta as well as in Chapel Hill, marks the first time that viewers will be able to gain insight into the full range of Lockett’s innovative and evocative paintings and assemblages. 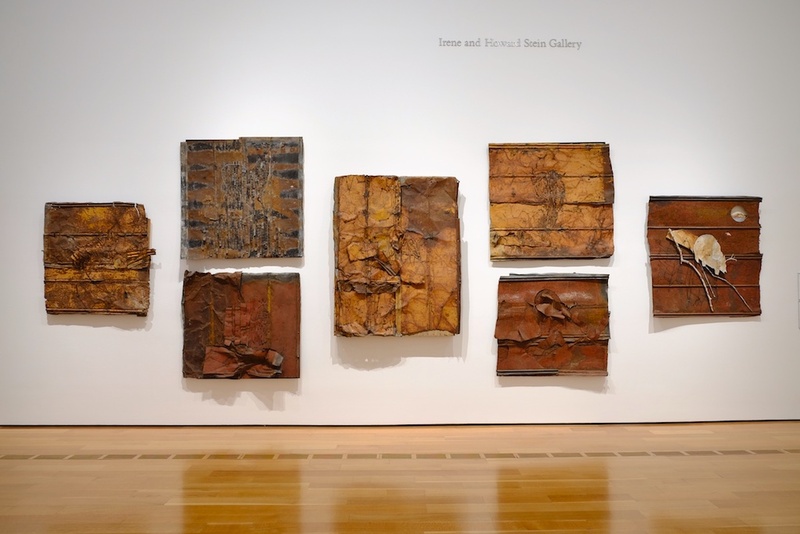 Raised in Bessemer, Alabama, near Birmingham, Lockett (1965-1998) was profoundly influenced by other self-taught African American artists in his closely knit community, including his cousin Thornton Dial (1928-2016), who mentored and encouraged him. Through his art, Lockett explored events in twentieth-century history that he sought to better understand; among them are acts of large-scale violence and terrorism such as the Holocaust, the bombing of Hiroshima, and the bombing of the Oklahoma City Federal Building. He also grappled with emotionally-charged subjects such as racial and political tumult, including the rise of the Ku Klux Klan and the unfulfilled promises of the Civil Rights Movement; environmental degradation; and religious faith. In his final years, following his diagnosis with HIV/AIDS, his art explored mortality, salvation, and remembrance. 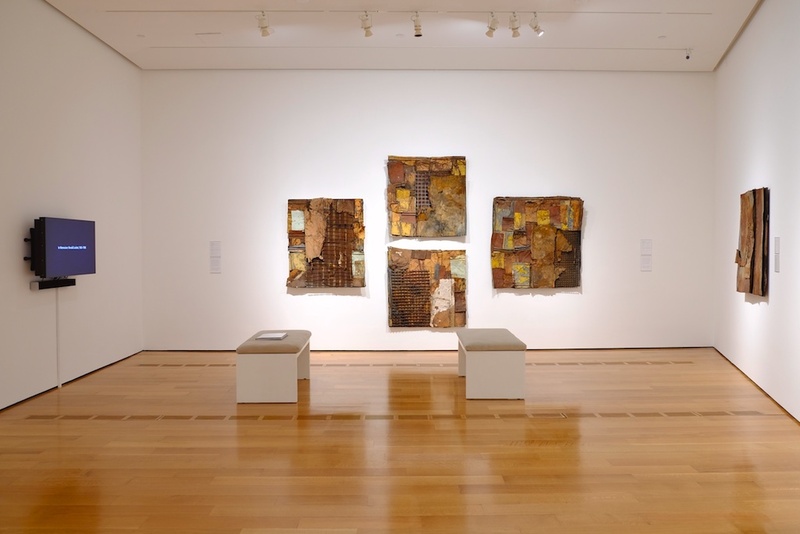 Largely unrecognized during his lifetime, by the time of his death at age 32, Lockett had produced an estimated 400 works of art created from a wide variety of found materials. Fever Within is curated by Bernard L. Herman, George B. Tindall Distinguished Professor of Southern Studies and Folklore at The University of North Carolina at Chapel Hill, in close collaboration with the Souls Grown Deep Foundation, an organization dedicated to documenting, researching, preserving, and exhibiting the work of vernacular African American artists of the American South. The exhibition is accompanied by a 160-page book edited by Bernard L. Herman and published by The University of North Carolina Press. It includes 60 full-color plates of Lockett’s paintings and assemblages, as well as written contributions by Paul Arnett, Bernard L. Herman, Sharon Patricia Holland, Katherine L. Jentleson, Thomas J. Lax, and Colin Rhodes.